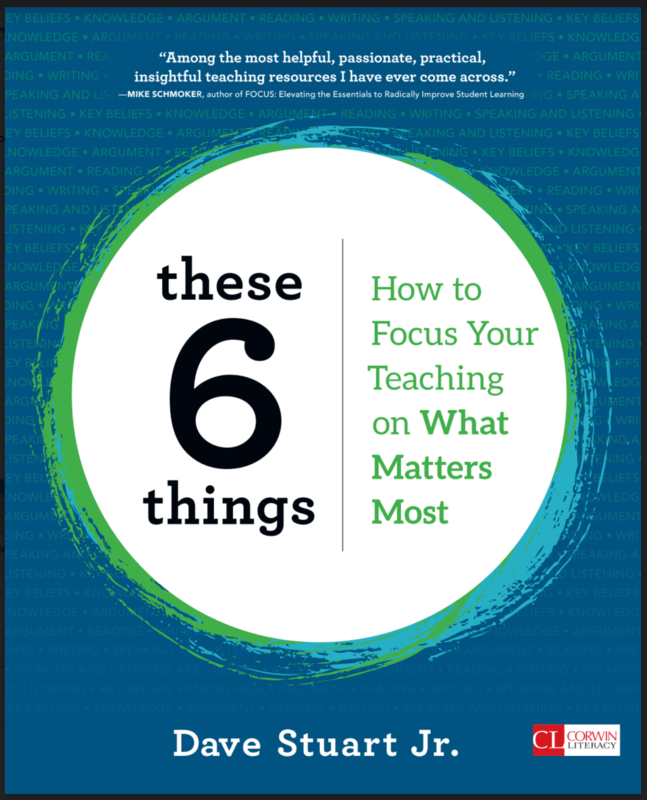 Free Chapter: These 6 Things: How to Focus Your Teaching on What Matters Most - Dave Stuart Jr. This page used to offer a free ebook called These Five Things, All Year Long. I liked that ebook so much that I spent years turning it into a real book. That new book is out, and you can learn more about it here.